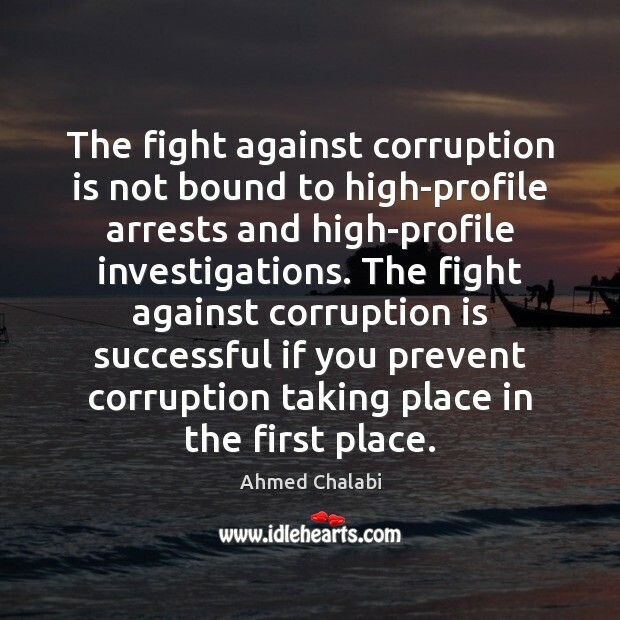 Enjoy the best inspirational, motivational, positive, funny and famous quotes by Ahmed Chalabi. Use words and picture quotations to push forward and inspire you keep going in life! 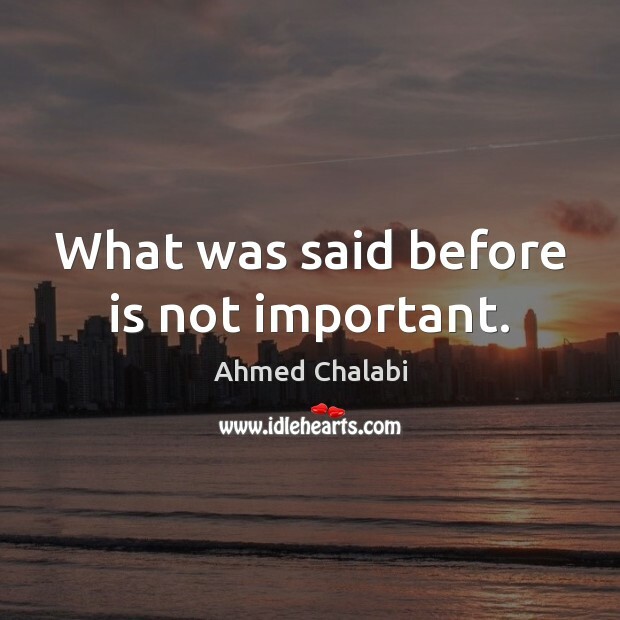 What was said before is not important. 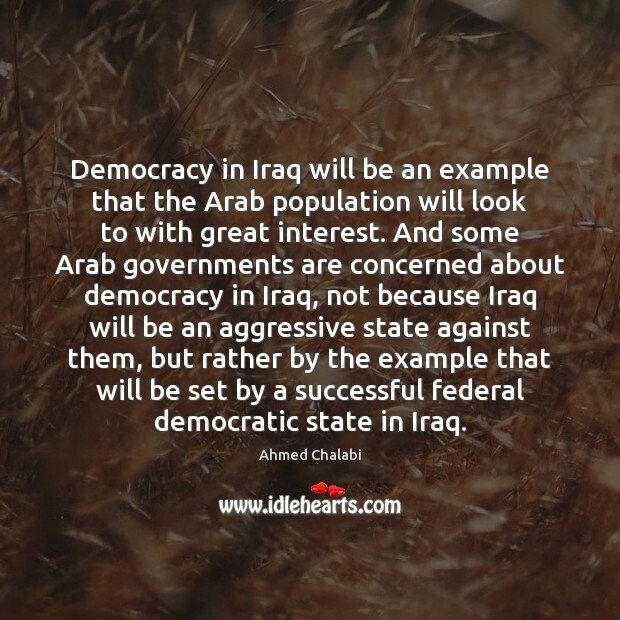 Democracy in Iraq will be an example that the Arab population will look to with great interest. 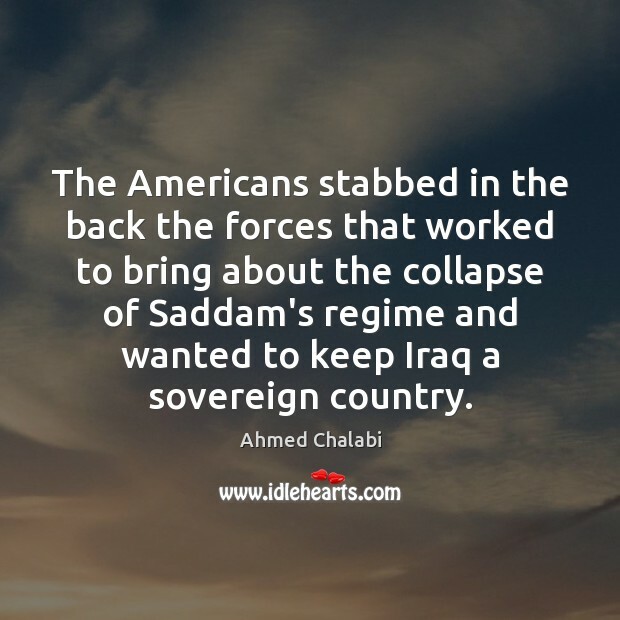 And some Arab governments are concerned about democracy in Iraq, not because Iraq will be an aggressive state against them, but rather by the example that will be set by a successful federal democratic state in Iraq. 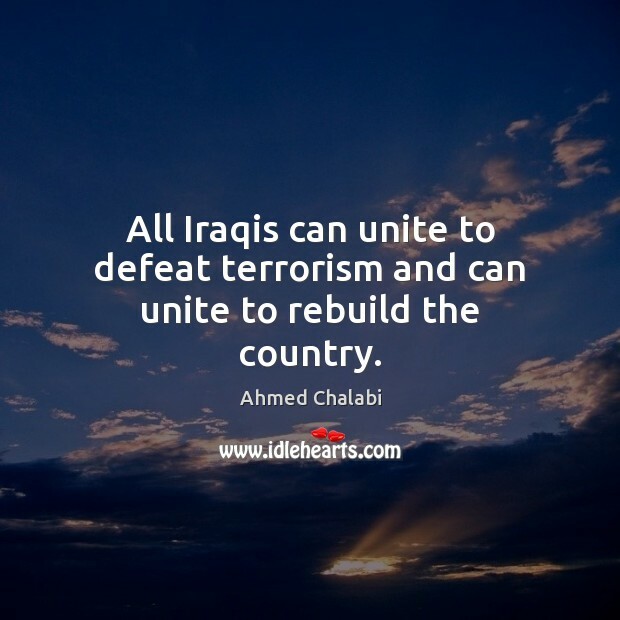 All Iraqis can unite to defeat terrorism and can unite to rebuild the country. 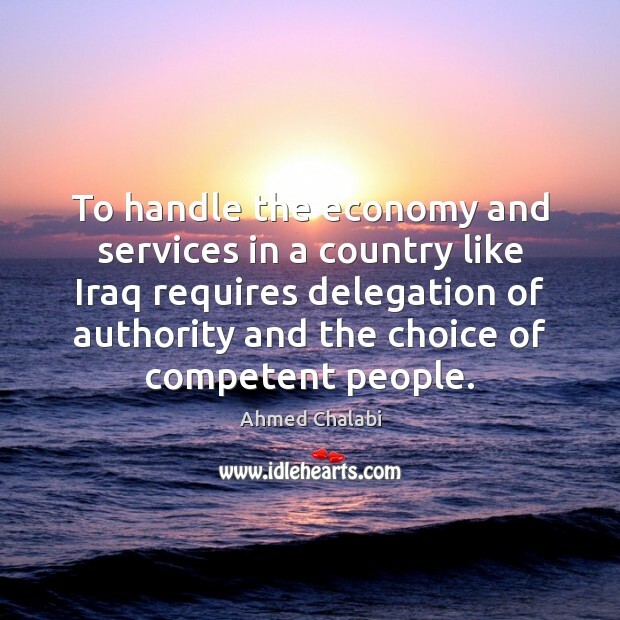 To handle the economy and services in a country like Iraq requires delegation of authority and the choice of competent people. 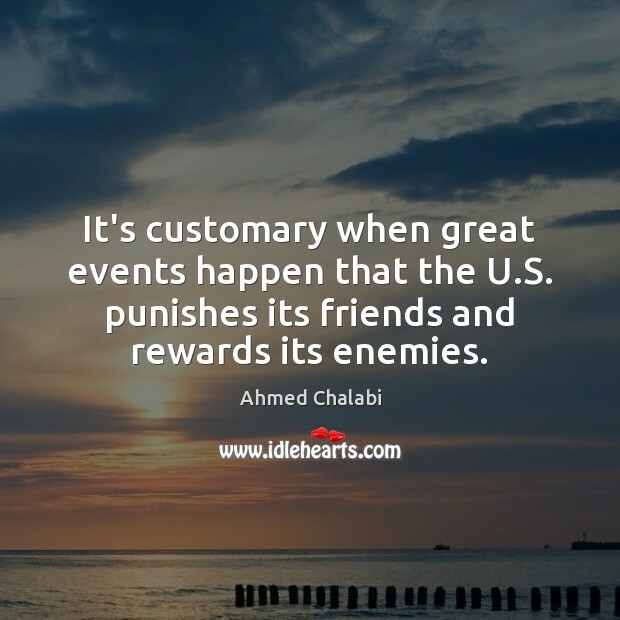 It's customary when great events happen that the U.S. punishes its friends and rewards its enemies. 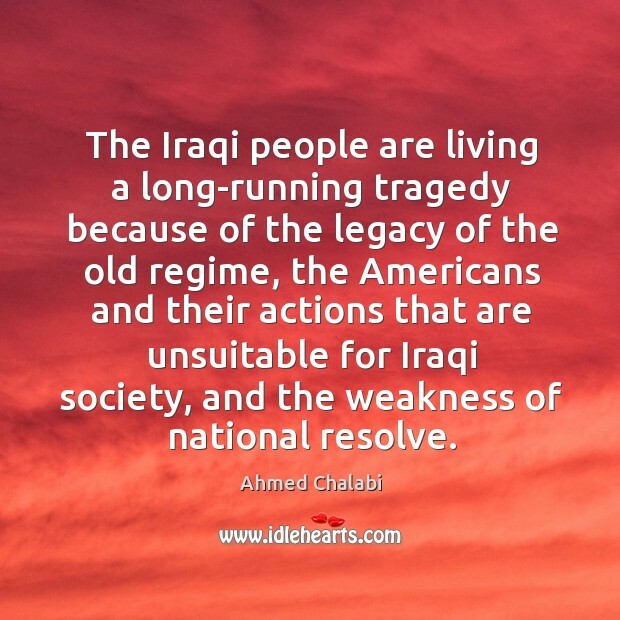 Are Iraqis ready to carry the responsibility for their country? 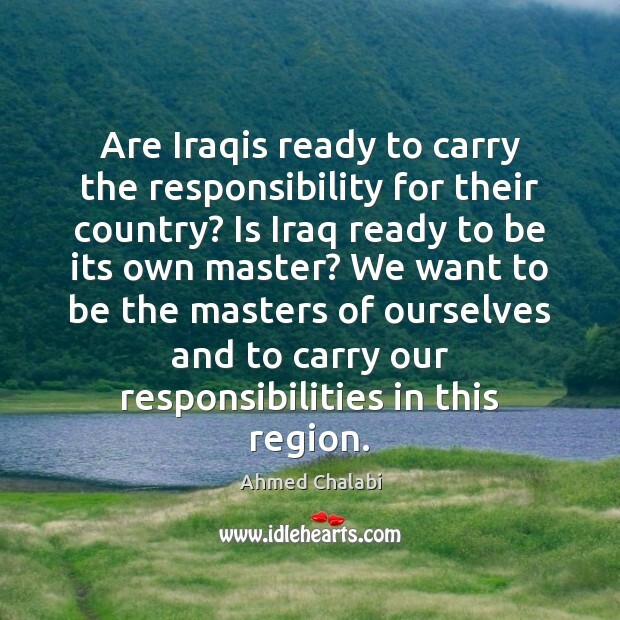 Is Iraq ready to be its own master? We want to be the masters of ourselves and to carry our responsibilities in this region. ... 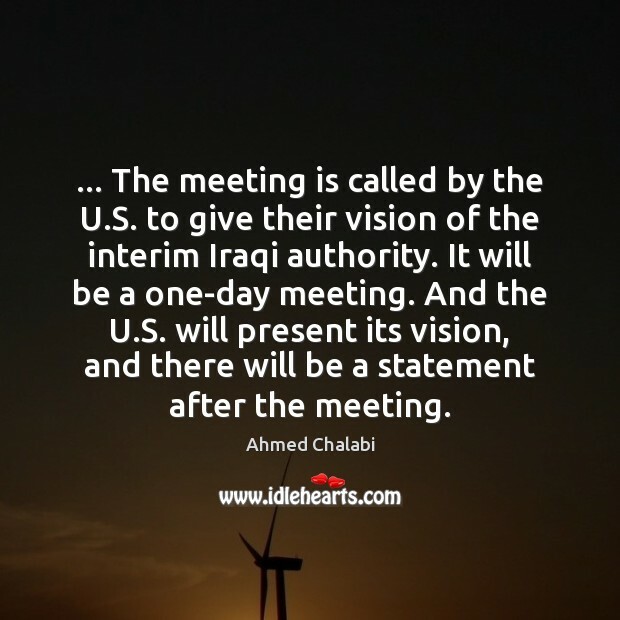 The meeting is called by the U.S. to give their vision of the interim Iraqi authority. It will be a one-day meeting. And the U.S. will present its vision, and there will be a statement after the meeting. 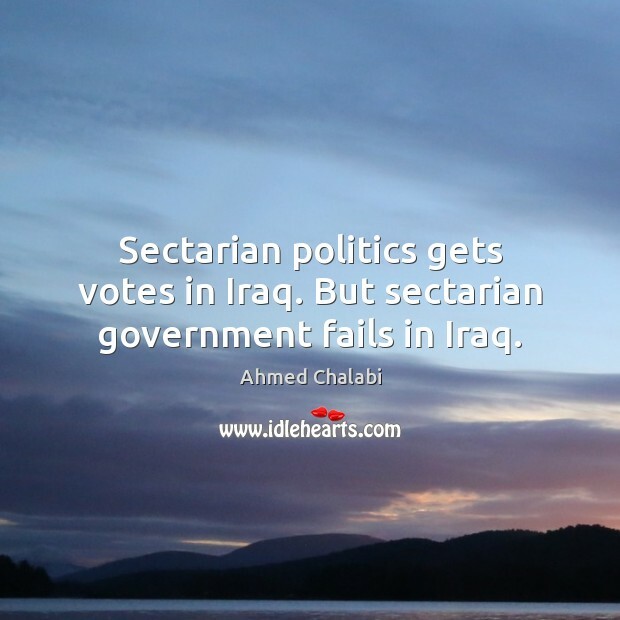 Sectarian politics gets votes in Iraq. 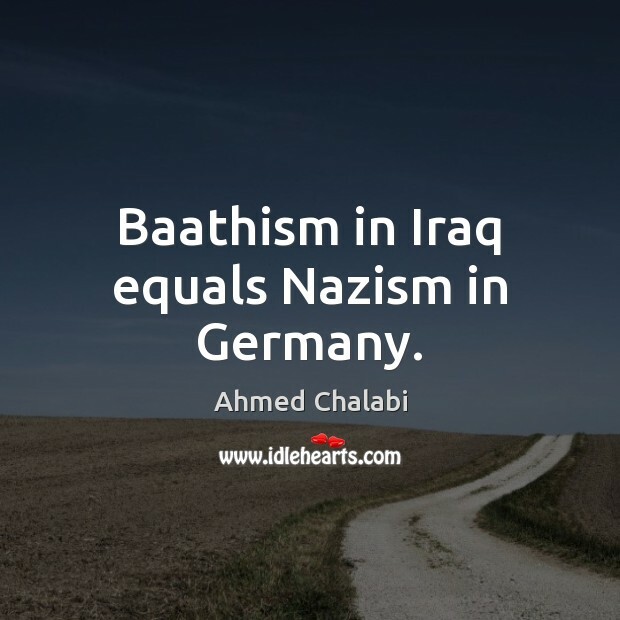 But sectarian government fails in Iraq. 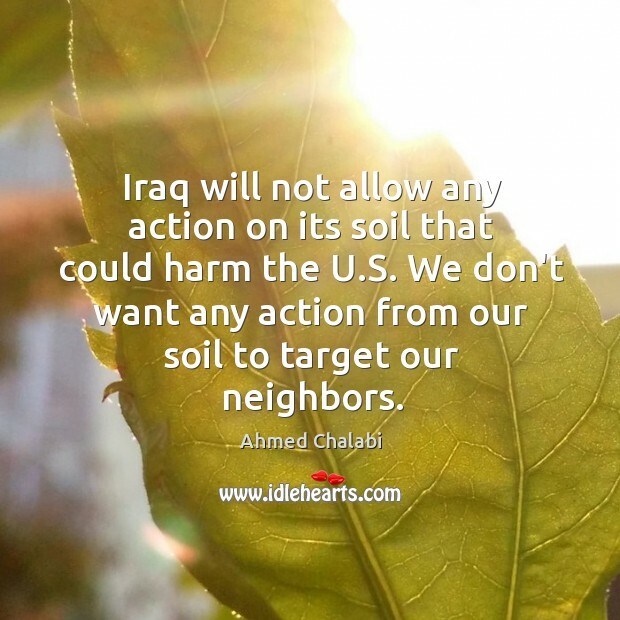 Iraq will not allow any action on its soil that could harm the U.S. We don't want any action from our soil to target our neighbors. 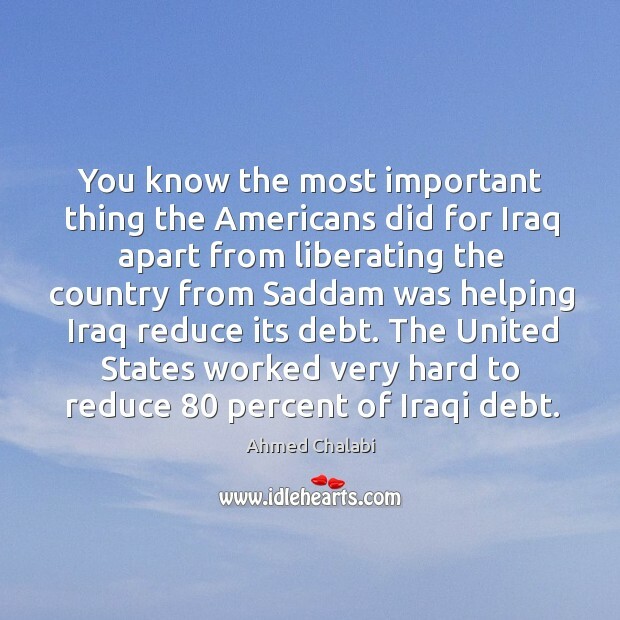 You know the most important thing the Americans did for Iraq apart from liberating the country from Saddam was helping Iraq reduce its debt. The United States worked very hard to reduce 80 percent of Iraqi debt. 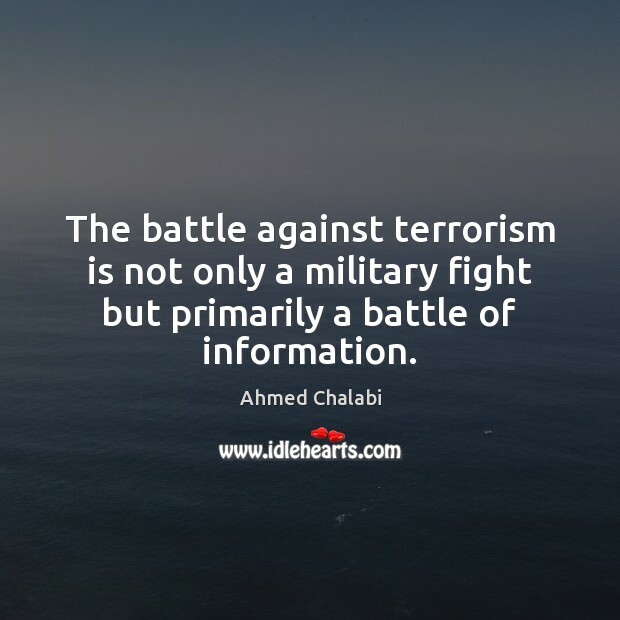 It will be a war of national liberation. 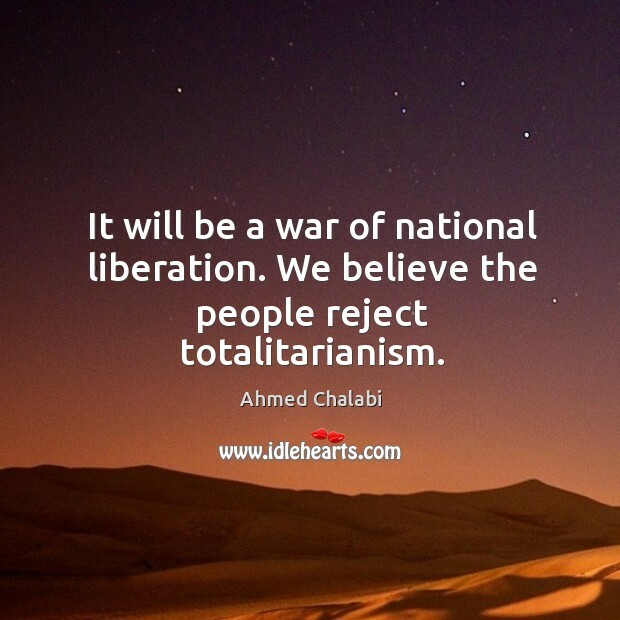 We believe the people reject totalitarianism. 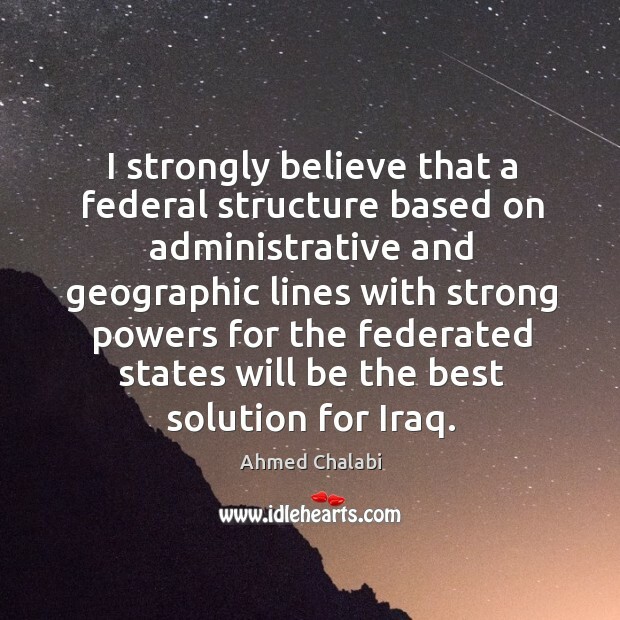 I strongly believe that a federal structure based on administrative and geographic lines with strong powers for the federated states will be the best solution for Iraq.